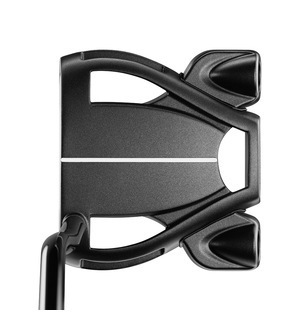 Dustin Johnson raves about TaylorMade’s True Path Alignment technology and you should too as the Spider X brings stability with a degree of forgiveness from the Tour’s number one putter. 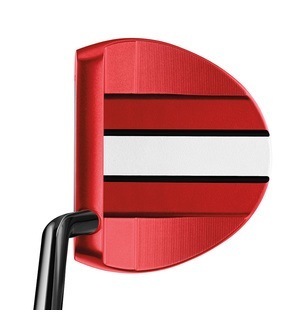 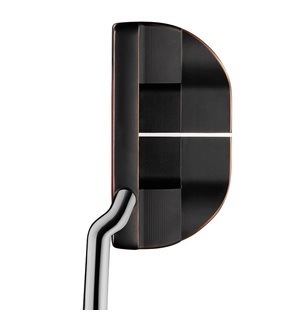 A combination of the Pure Roll insert and True Path alignment collide to bring the most stable putter yet from TaylorMade, with a heavy steel frame and lightweight carbon composite sole for optimum stability and accuracy. 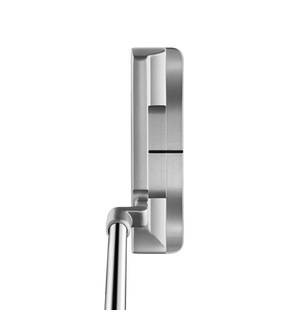 Available in 33", 34", and 35"
Your putting stroke, feel and visual preferences are personal to you so ensuring you get fitted for the right putter should be the first port of call for your bag. 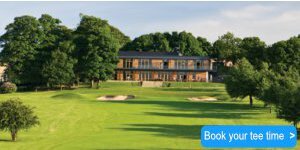 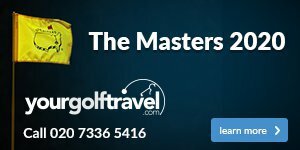 Come and book in a custom fitting with us and finish every hole in style.